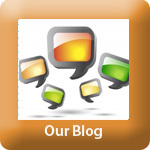 Please click on our link to access our class blog! This is my third year at Ralph McCall and my seventh year teaching in Rocky View. I look forward to learning and growing with students throught the year.